All Turner homes currently listed for sale in Turner as of 04/23/2019 are shown below. You can change the search criteria at any time by pressing the 'Change Search' button below. If you have any questions or you would like more information about any Turner homes for sale or other Turner real estate, please contact us and one of our knowledgeable Turner REALTORS® would be pleased to assist you. 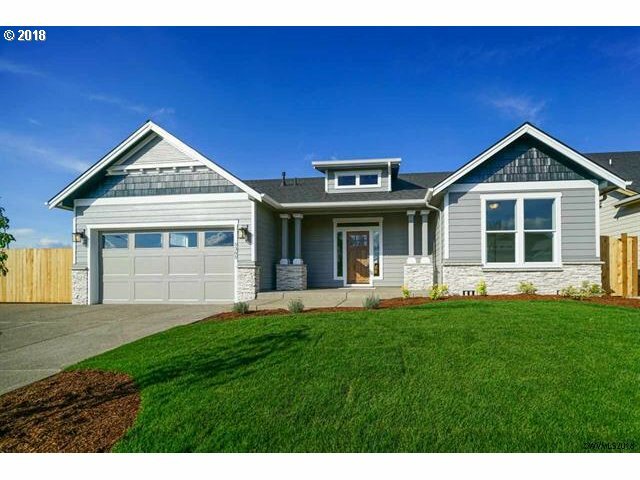 "Retreat like, private boutique estate & vineyard near Willamette Valley Vineyards near Salem. Mt. views to East. Dramatic gated paved entry across creek & thru lush woods. 1/3 acre of pinot noir grapes planted & producing. Many upgrades: hardwood floors, wool carpets, BF nook, great room, 55 ft Trex deck with portico, Andersen windows, Sec. System, LR/Libr. with FP. Guest/caretaker qrtrs w/kitch & bath. Extra 2 bay classic car garage." "This country home boasts dual living, great schools, and beautiful views from almost every window. Inside has features like a master suite w/ jacuzzi, stereo system throughout, AC, high ceilings, wood insert fireplace w/ blower, instant hot water, and downstairs living area and bedroom w/ bar. Other features include 2 car garage on the main level w/ another garage downstairs, outdoor sprinklers, and trex decking. Below is 48x40 shop sit"
"Main flr office, upstrs bonus rm or rec rm. Kitch has built in oven/micro w/Smart Oven, and a 36 gas cooktop. 3car tandem garage. RV pad. A/C. Front and rear covrd patios. Qrtz cnter tops in kitch & all bthrms. Tile throughout. Home run style, CAT5 Ethernet wiring to all rms. 5 min drive from Salem w/quick access to shops and groceries. Great floor plan w/all modern amenities in new subdivision w/nice flat lot. Noble Crest Homes, LLC." "Light and bright new const. 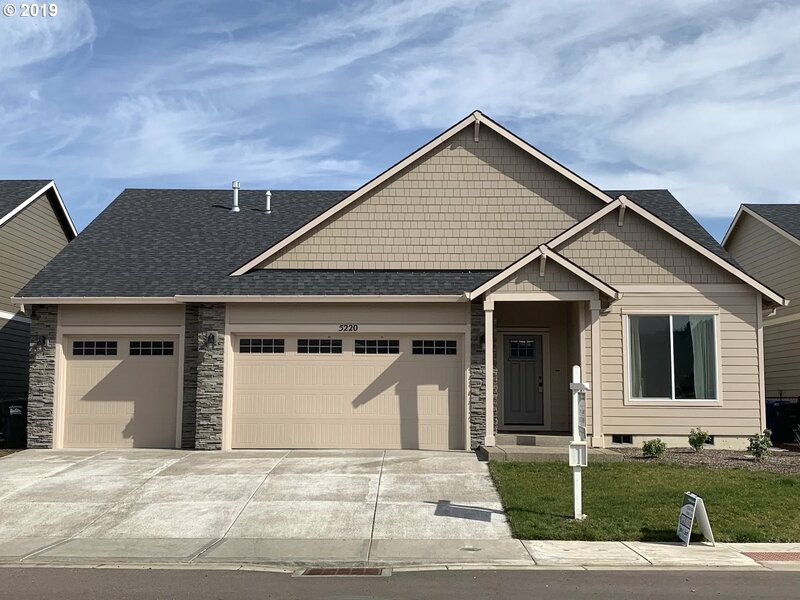 2160sqft, 4BD/2BTH 1-story home built by CG Quality Homes, Inc (CCB# 219784) in desired Crawford Crossing in Turner, OR. Access to the community lake, walking trails, and easy access to freeways with a country feel. Turner/Cascade school district. A/C, gas fireplace, slab quarts cntps, tandem 3-car garage. A must visit!" "This 11.6-acre farm has excellent soils, completely covered with 1946 priority date water rights. Soils are suitable for hazelnuts, hemp and a variety of other crops grown in the Willamette Valley. There is a 1,372 Sq. ft home built in 1920 that is of little or no value but is an established home site with septic and well. There is also a 432 Sq. ft A-frame that was used as an office in the past. 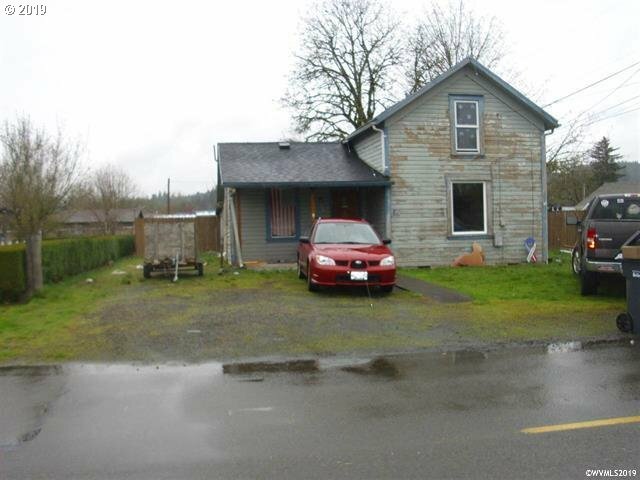 Great location bordering Brick & Stayton"
"3 bedroom, 2 bath home with upstairs bonus room. Open floorplan with luxurious master bath and WIC. Covered patio at rear of home. Very nice kitchen with custom hood and cabinets. Directions: Turner Rd, Left on Crawford, Left on Bates, Right on Davis, Right on Jensen, Right on Ella. 5 minute drive from Salem." "New const. 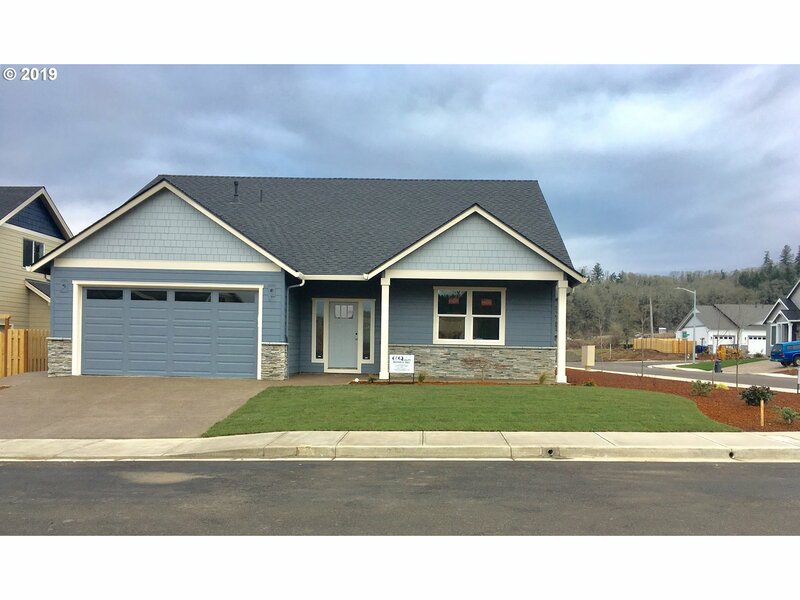 home by CG Quality Homes (CCB#219784) in Crawford Crossing- Turner, OR. 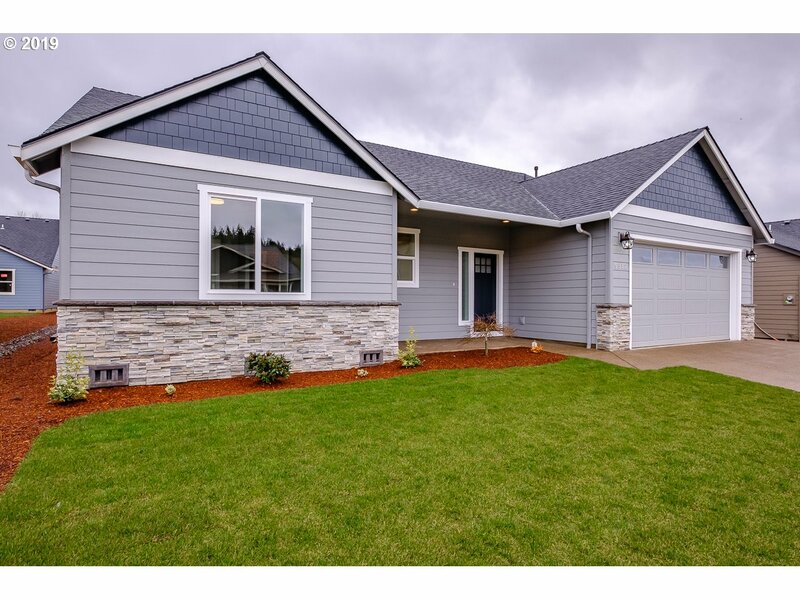 This 2202sqft home sits on 7400+sqft corner lot. Features: 3bed/2.5bath w/optional 4th bed/office, main floor living; 2 bedrms and full bath upstairs. A/C, slab quartz countertops, SS appliances, under-stair pantry, custom cabinetry, gas fireplace, and UGS front/back. Residents enjoy access to the lake, walking trails, common area, and easy hwy access." 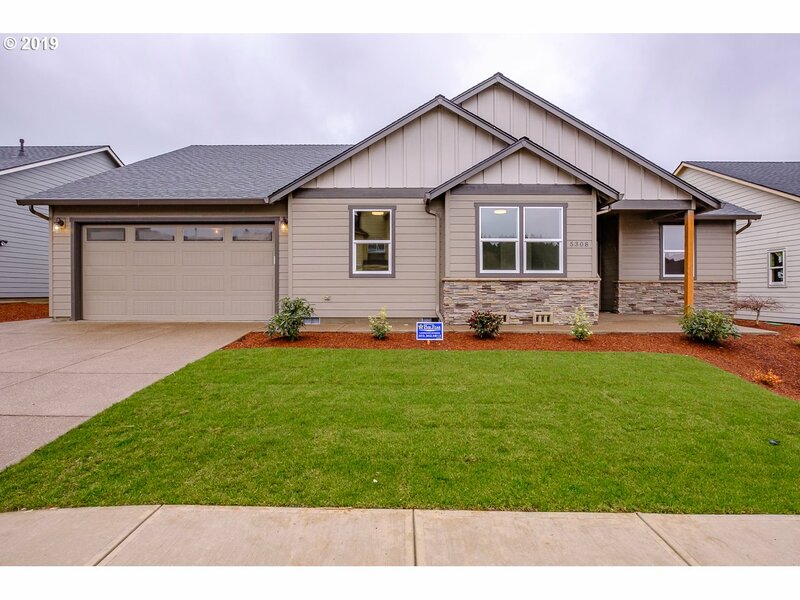 "New build by CG Quality Homes, Inc (CCB# 219784) in Crawford Crossing (Turner, OR). 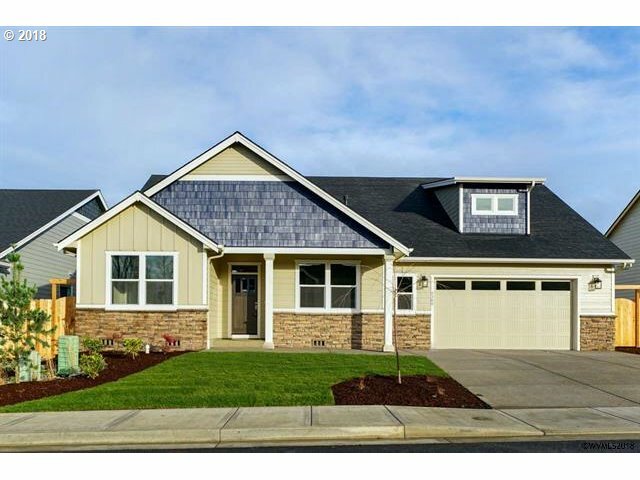 2072sqft 4bed/2bath, 1-story. Enjoy access to the community lake, walking trails and common area, just a short drive from 1-5/freeway access. Features: A/C, gas fireplace, slab quartz kit countertops, SS appliances, custom cabinetry & tile work, landscaped front & back w/UGS." 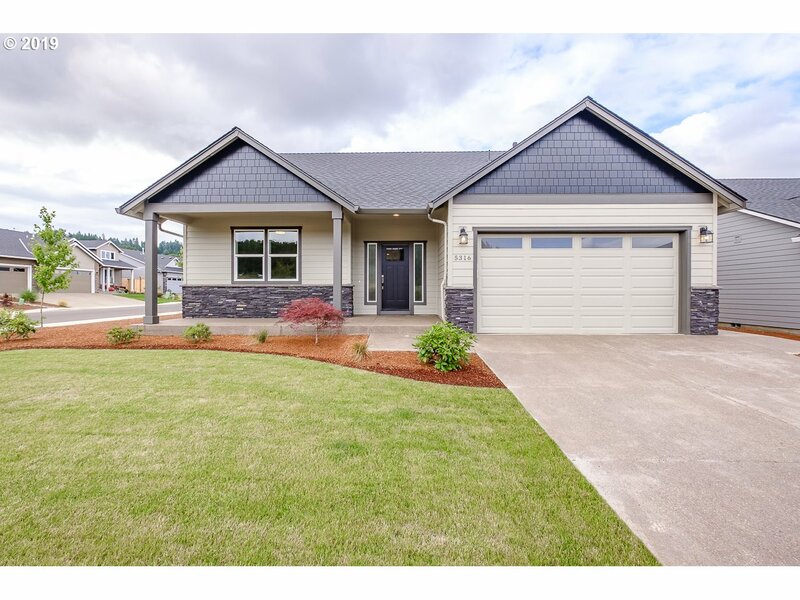 "This 2202sqft home sits on a 7400+sqft corner lot in Crawford Crossing built by CG Quality Homes (CCB#219784) Features: 3bed/2.5bath w/optional 4th bed/office, main floor living; 2 bedrms and full bath upstairs, A/C, slab quartz countertops, SS appliances, under-stair pantry, custom cabinetry, gas fireplace, UGS front/back. Residents enjoy access to the lake, walking trails, common area, and easy hwy access." "LAKEFRONT PROPERTY! Want to live like you're in the country and only 10 minutes from Salem? This home truly is a hidden gem and it's affordable! Beautiful, spacious kitchen that opens to a covered deck, great for barbecuing and birdwatching. Grab you kayak or paddle boards and head out on the lake with private access right from your backyard. 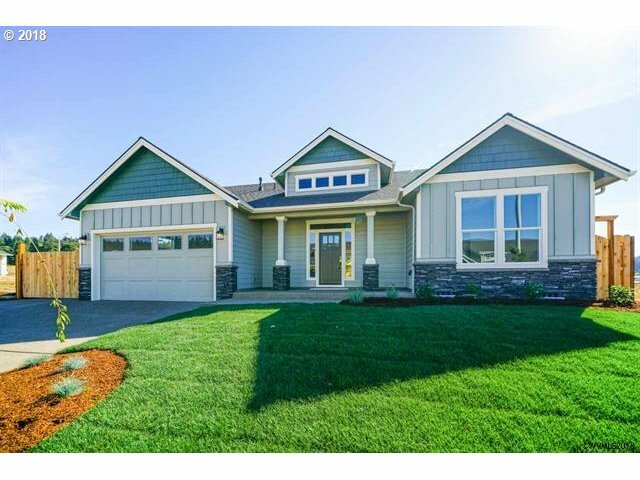 A walking trail, community common area and 30 min drive to Silver falls." "Great location, end of a dead end road on the edge of town, valley views, 3 bedroom, 2.5 bath per the county, additional full bath in the basement, plus additional multipurpose room, previously set up for a salon space, large rec room in the basement. Newer Roof, This home has a ton of potential. Home sits on 2 acres, with a barn." "Turner is a small town just 10 minutes from Salem, w/o the noise! Lower taxes gives you more purchasing power. Fenced back yard to, BBQ, garden, play, and entertain in. Shed is negotiable. No A/C, no problem! Open the windows for a nice breeze that wont cost a dime.Open concept family, dining and living space. Kitchen has granite counter tops, pantry and lots of natural light. Newer carpet upstairs, and the extra 1/2 bath downstairs." "this property is across the street from a vacant lot that cannot be built on. Great potential in Turner! fix it up and make it your own or tear down and start all over. Down town Turner, easy access to I-5. cedar fenced back yard, corner lot. Roof is only 1 year old. metal shed in back yard. extra room off the back of the garage."